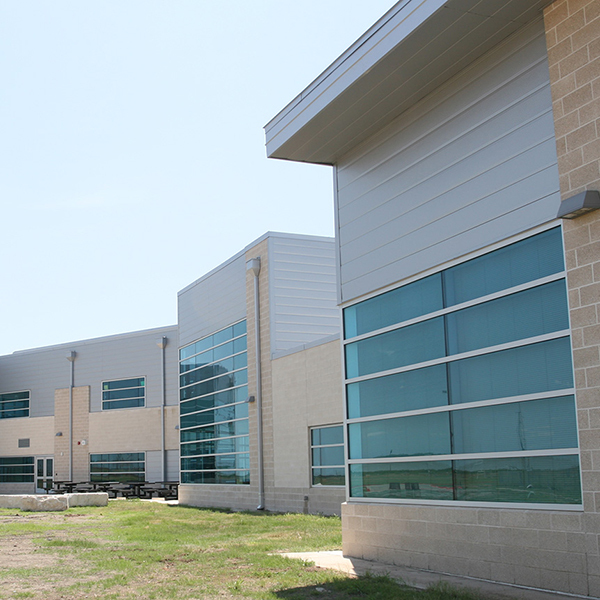 Journeyman Construction, Inc. was selected to build an 800-student 9th Grade Center addition to the existing Del Valle High School. The companion project included a separate multi-level alternative education Opportunity Center located on the same campus. 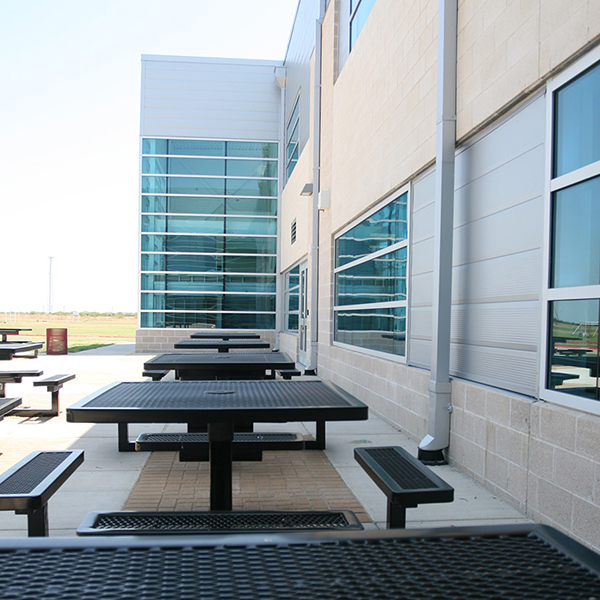 Cost and quality targets were achieved with Journeyman receiving its Certificate of Occupancy one week before the date originally outlined in the project scope. 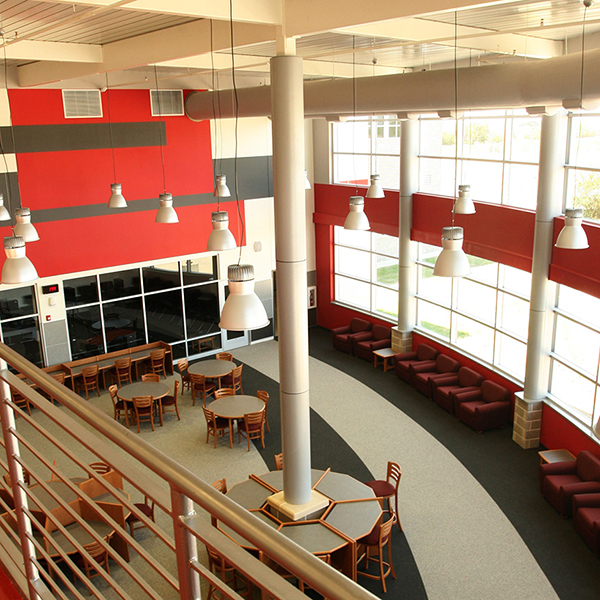 Delivered on time and on schedule, the 9th Grade Center is a multi-level 77,000 sf addition to Del Valle High School. The sophisticated building design and a compressed completion schedule made effective planning and coordination were major concerns. By working with the Owner, Architect and Campus staff allowed work activities to be adjusted so that major noise producing activities were scheduled around vital testing activities and instruction while effectively maintaining the critical path. 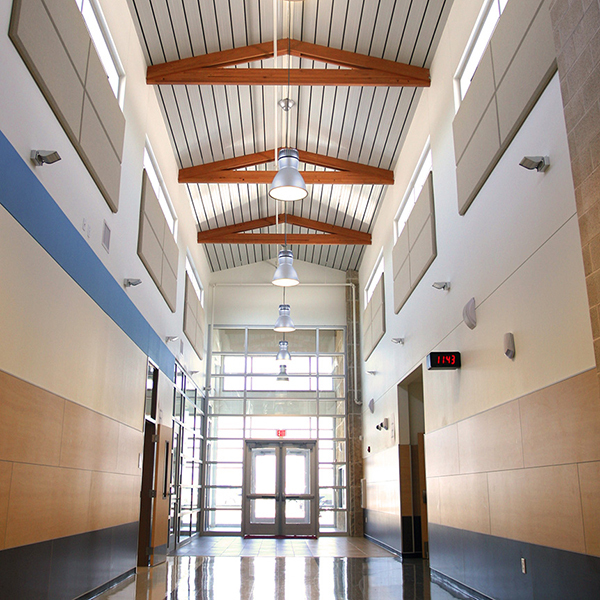 The Opportunity Center is a 61,000 sf free-standing, self-contained instructional facility. Both buildings utilized a variety of building systems including, but not limited to: extensive use of precast concrete and structural steel superstructure, architectural aluminum composite panes, masonry, storefront/curtainwall glazing systems, chilled water; and ground source mechanical systems with digital controls and roofing systems include a mix of architectural metal, single-ply and cold applied modified bitumen systems. Site development and infrastructure included expanded parking and site circulation, storm utilities and detention capacity to support future development.